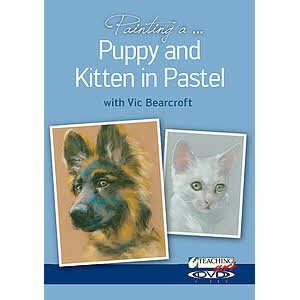 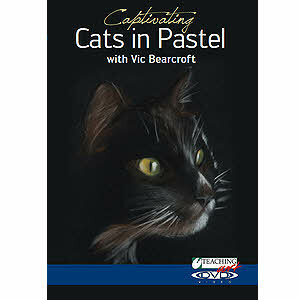 Vic Bearcroft is a self-taught professional wildlife and pet portrait artist, who specialises in pastel on velour, but also works in pencil, watercolour, coloured pencil, charcoal and acrylic media. 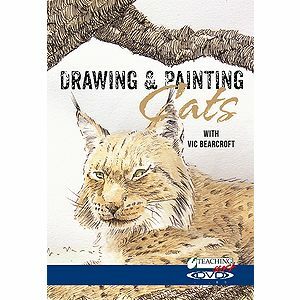 Having spent part of his childhood in Kenya, Vic has been drawing animals since he could hold a pencil. 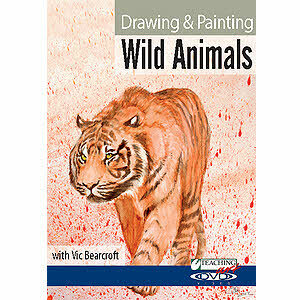 Being passionate about wildlife in general - particularly wolves - enables Vic to work with a large number of animal welfare and conservation organisations worldwide, donating prints, merchandise and funds.